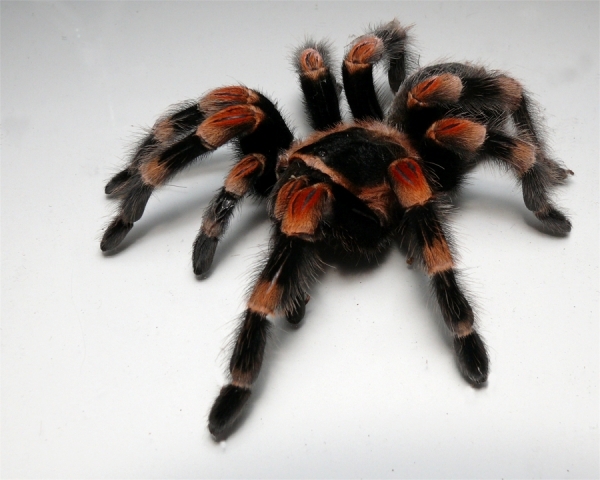 Have you ever wondered which exotic pet you can own? Well, there is a lot of them who are totally legal to keep. For owning a pet, it is not enough just to keep it as a pet. You need to know and notice their desires and needs and to give them appropriate care. Despite the fact that every animal has its own natural habitat, for some of them it is better to be kept in humans’ environment and to be saved from extinction. These mysterious and incredibly awkward creatures will leave you breathless and speechless for sure. 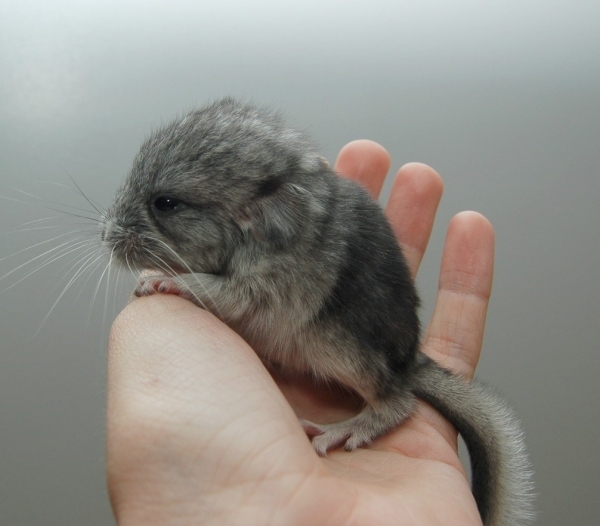 Chinchilla is probably one of the cutest pets you can own! It is a good house pet for small families. 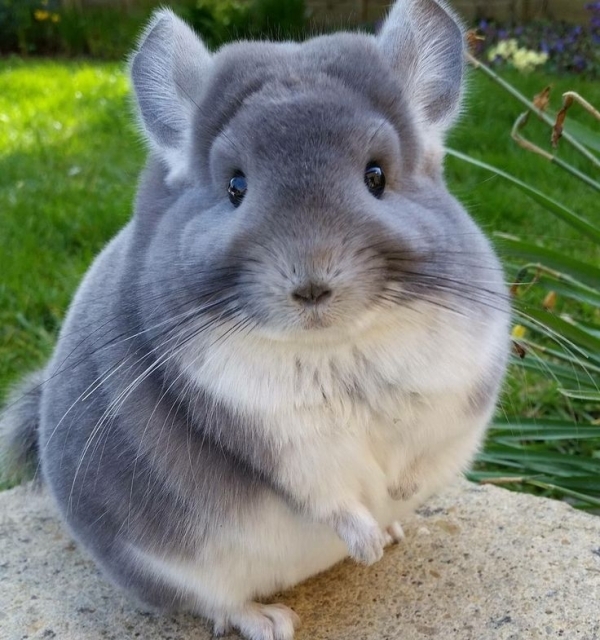 They are little energy balls that can run very fast, their fur is unbelievably soft to touch, and they make almost no sound. You'll definitely enjoy their inexaustable energy and cute stunts around the house. 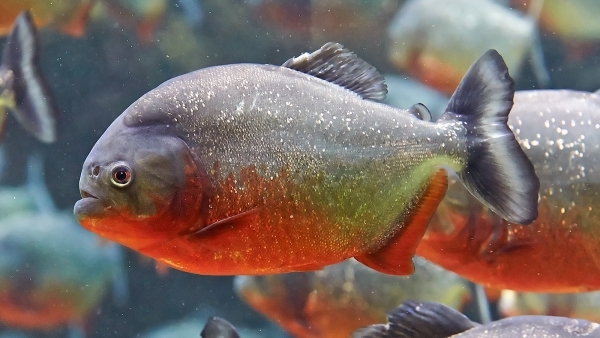 You probably know what Piranha can do if you have watched the world’s famous movie about them. These fast moving fish are only for the brave ones. It is not such a good idea to feed them with your hand, because they like to eat everything, from other fish to worms and meat. So, if you have kids, it is not really the best pet for them. 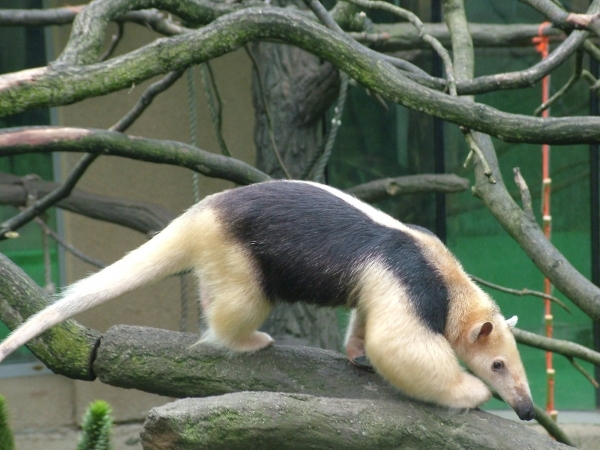 If you have a yard full of ants and termites, there is no better solution than a natural exterminator called Southern Tamandua. They are very cute looking with a long neck and head, and small eyes. If you have a habit of letting your dog lick your face, keep in mind that Tamandua’s tongue is much longer and sticky, almost like glue. So, if you don’t like to feel that stickiness on your face, stay away from them. Some people would call them creepy, but for others, Tarantulas are something mysterious and the most beautiful. The Mexican Red-legged Tarantula shows good temper, but also likes to run away if it feels endangered or to be a little skittish if it gets provoked.